Knowing what foods to add into your diet can make a huge impact on your immunity. Read more below on what foods to eat for optimal immune support! Get Dr. Ellie’s Ultimate Mindset Guide for free, here. If you tend to get sick a lot, it could be more than just bad luck. Your diet could be playing a big role in how your body responds to illness triggers. Some foods can help your body to fight off illness and infection more easily and if you’re not getting enough of them in your diet, there’s a much bigger chance that you’ll have lower immunity. Make sure you’re eating plenty of these foods in particular and you might just find that you’re less prone to getting sick. Read our previous post on how to support your immune system, here. Garlic doesn’t just add flavor to food. It’s also been used for fighting infection for centuries. It is believed that garlic can help to boost immunity through a compound called allicin. When researchers gave people either garlic extract or a placebo for 12 weeks to see how likely they were to catch a cold, the garlic group were two thirds less likely to get sick. Other studies have also suggested that garlic can cut your risk of colon and stomach cancers but you have to eat at least six cloves a week for this! According to research from the University of Vienna, eating 4 ounces of yogurt per day can stimulate production of T cells, which fight illness. This was a lot higher compared to the pre-study levels of T cells. Go for plain and unsweetened types of yogurt and ideally, look for ones that contain live or active cultures for probiotic effects. Add some fresh fruit or a pinch of cinnamon for even bigger anti inflammatory effects. If you have a dairy allergy, choose good alternatives like coconut or cashew yogurt. Excellent brands are: So-delicious and Vega (there is a lot more!). Watermelon may be a water rich fruit but it’s deceptively rich in nutrients and goodness. It contains an antioxidant called glutathione, which makes the immune system stronger. The best source of this antioxidant is in the flesh nearest to the rind so you’ll definitely want to prioritize that part. Orange colored fruits and vegetables are rich in vitamin A, a powerful antioxidant that helps to destroy harmful free radicals and improve immunity as a result. Carrots, sweet potato, mango, squash, yellow peppers, citrus fruits and even banana are all great examples. When we think of immunity, vitamin C is often one of the first things that come to mind. And within that, citrus fruits are a popular choice. 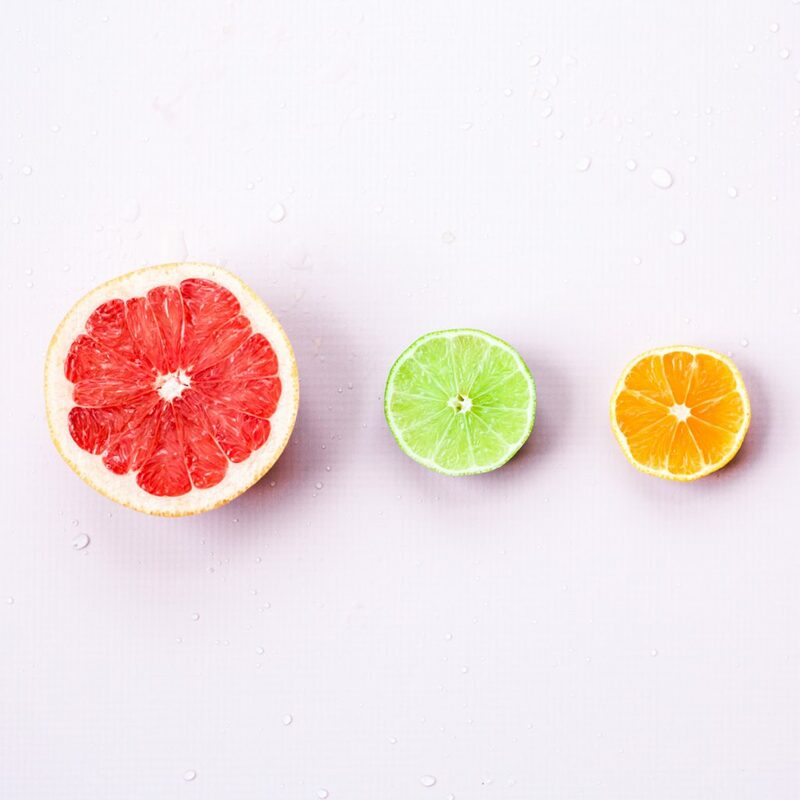 Oranges, grapefruit, lemons, limes and tangerines are all examples of citrus fruits that can give you a vitamin C boost and improve your immunity. Your body doesn’t store vitamin C so ideally, you need to be eating it every day for better immunity. When it comes to vitamin C, you might be surprised to know that citrus fruits aren’t the best source. Red bell peppers actually contain around double the vitamin C of citrus fruits! You might not associate your greens with vitamin C but broccoli is something of a superfood. One of the many nutrients that it contains is vitamin C. The lighter you can cook it, the better as it means that fewer nutrients are lost before it gets to your plate. Vitamin C gets the most attention when it comes to immunity but there is another antioxidant that is super important too. Vitamin E is an underrated nutrient that can help too as it’s involved in regulating immune function. 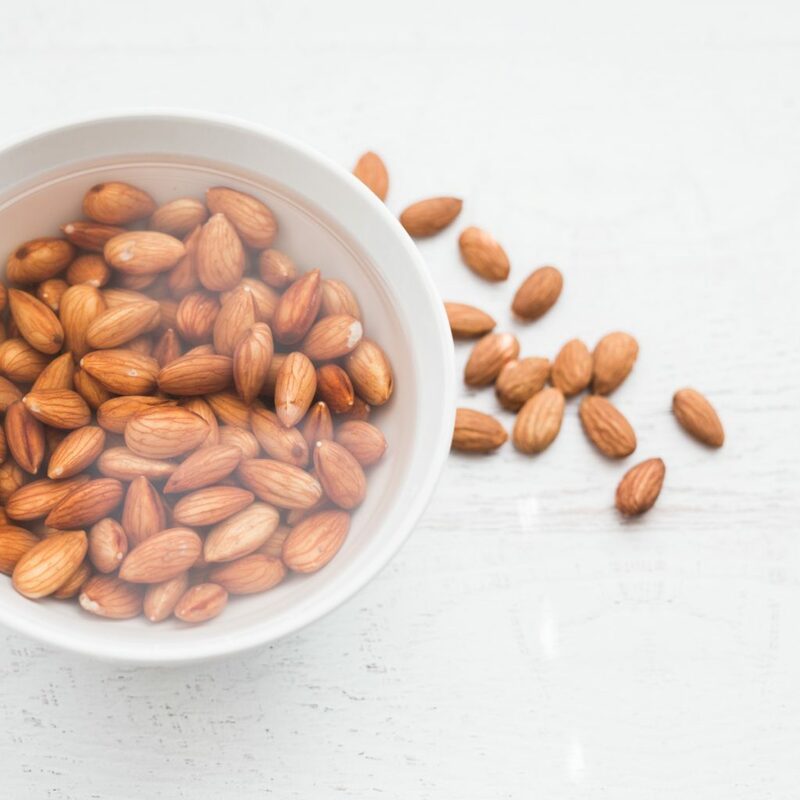 Snack on a handful of almonds to boost your vitamin E and immunity but bear in mind that nuts are still fatty (even though it is good fats that they contain) so you don’t want to be eating them too often. Sunflower seeds are a good source of zinc, which is another nutrient that is often overlooked when it comes to immunity. It’s often bundled together with vitamin C in supplements for this reason. Some studies have found that a good intake of zinc can mean that the average common cold lasts for up to half as long. 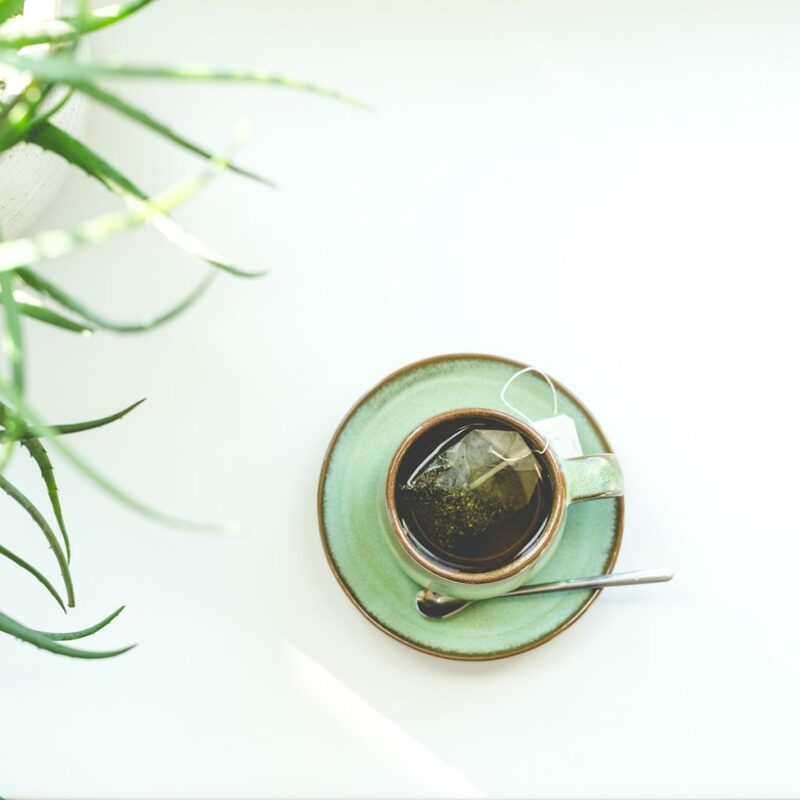 Green tea contains a powerful antioxidant called epigallocatechin gallate (EGCG), which studies have shown to be effective in boosting immunity. Green tea also contains an amino acid called L-theanine, which is strongly linked to better immunity. To get the best effects for immunity, you’ll need to drink more than one cup of green tea per day. Leaving the teabag in for a few minutes can help you to get more antioxidants. If you are not allergic to eggs, they are a good source of vitamin D, which many people don’t realize is super important for immunity. Your immune cells actually have vitamin D receptors that help to keep your body’s defense mechanisms up to speed. Eggs are an easy way to get more vitamin D in your life, especially if you’re not getting much from natural sunlight. 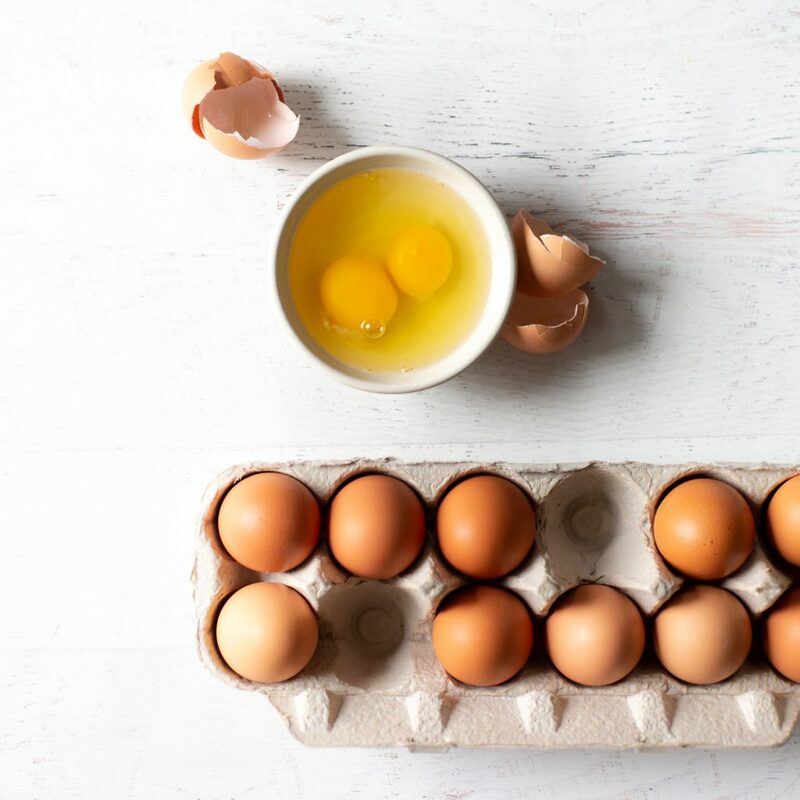 Plus, eggs are highly nutritious and contain a whole heap of vitamins and minerals for good health. If you notice you catch colds easily, have worsening seasonal allergies or digestive issues. Now is the time to get to the root cause of your symptoms so you can start to feel better fast! Give our office a call today (425) 686-4498 to schedule a consult with our doctor located in Bothell, WA at Starting Point Acupuncture and Wellness. 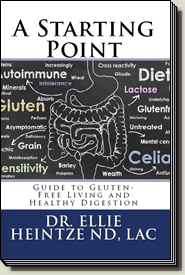 Get Dr. Ellie’s Book: A Starting Point Guide to Gluten-Free Living on Amazon! The book looks at optimal digestive health, what is IBS, and how going gluten-free can help! ← Can acupuncture help with IBS?